Biology is my passion and I never stopped learning it for I love the science of being. Let me introduce myself, I am a student of Biology here at the Indian School, Bahrain. I have been Taught by Rajkumar sir for two years, it also gives me great pleasure to tell that i have had the opportunity to contribute to this site. Rajkumar sir's classes have always been fun-filled and educative in an all-rounded manner, but what is different is sir's ability to instill a sense of affection towards biology in the students. This site is the perfect guide for students under C.B.S.E curriculum. Information about the investigatory projects is also provided in the notes section. Notes on each chapter is available to be viewed online and also in a printable and downloadable format (.pdf) under the download section. This site also gives you an opportunity to personally ask your doubts to Rajkumar sir, in the "Got a Doubt Section ?" S. Rajkumar, M.Sc., B.Ed., M.Phil. 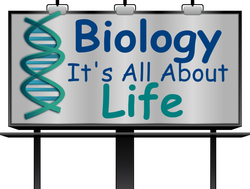 Welcome to my site meant for all CBSE biology students of classes XI & XII. First, a bit about myself. I am a senior secondary grade biology teacher here at The Indian School located at Isa Town, Kingdom of Bahrain. Biology is my passion and I never stop learning it because I love the science of being. My main focus is "Biology of terrestrial life". I have been teaching biology since 1994. In 1999, I also widened my research interest into underwater life through a UNESCO grant through G.C.R.M.N. (Global Coral Reef Monitoring Network) and in the process also secured a Two Star International Diver SCUBA license from CMAS. Through this website I intend to help all CBSE biology students, about to take their boards, on topics they have to learn. 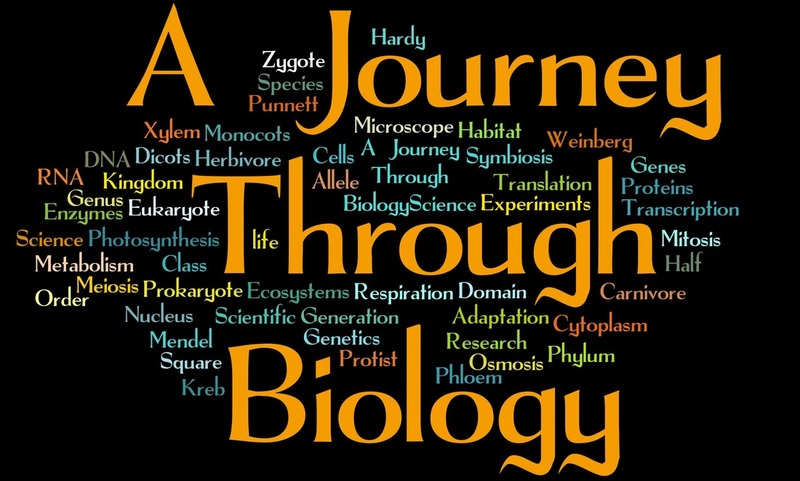 This website is a dedication to all my students especially to my biology students here at the The Indian School for their extreme support and encouragement in my research. I would also like to appreciate my student J. Aswathi and her brother C. James, an Indian School alumni, in helping to get this website out. Good luck to all my students and God Bless!!! !